Eight years later...we're still going strong! 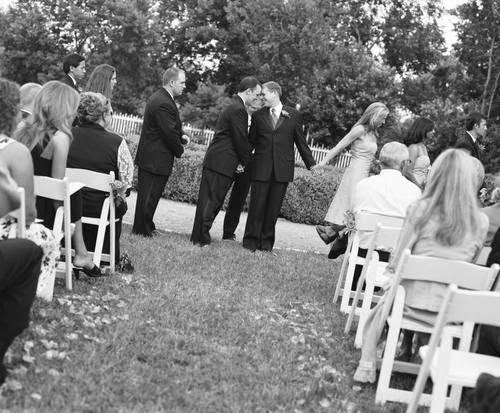 On May 13, 2006 in Austin Texas we were surrounded by our closest family and friends when we proclaimed our love and commitment for each other. It's been magical. It's been glorious. Happy Anniversary of your first wedding of two! :) Precious, precious!